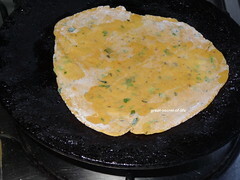 I love to try different variety of chapathi or roti. There is so many different variety you can try. 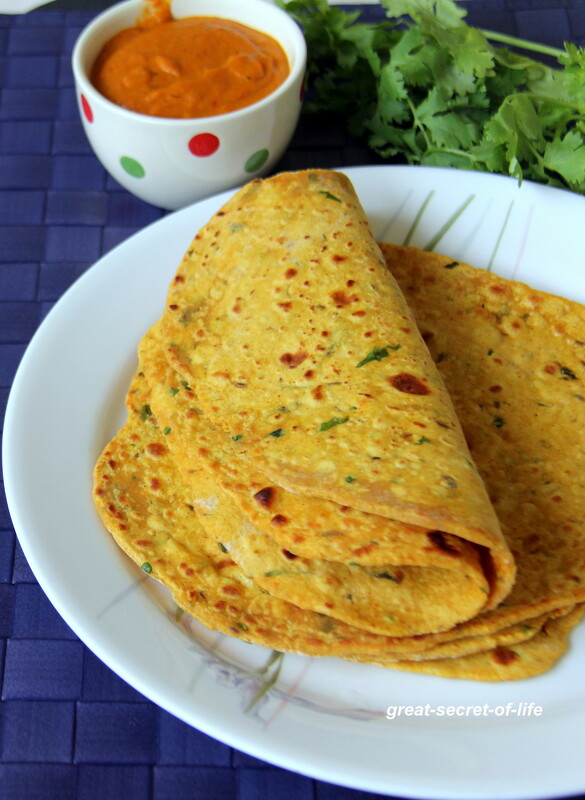 This roti brings me nice childhood memories. 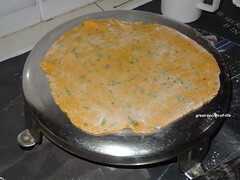 My neighbour use to make nice missi roti and since we love it every time she sends some to our home. 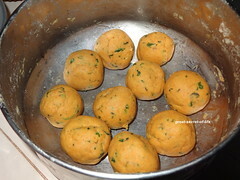 It gives good alternative to Chapathi. 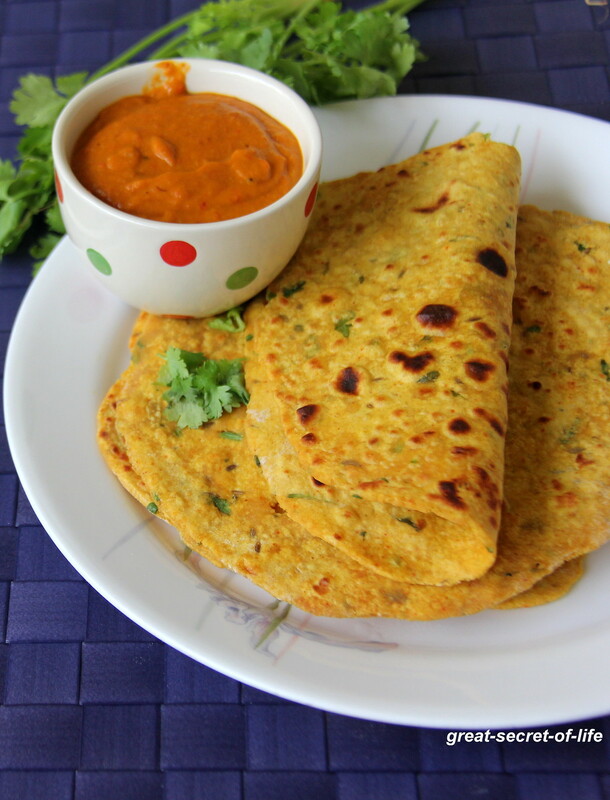 Love this missi rotis with some mango pickle.. 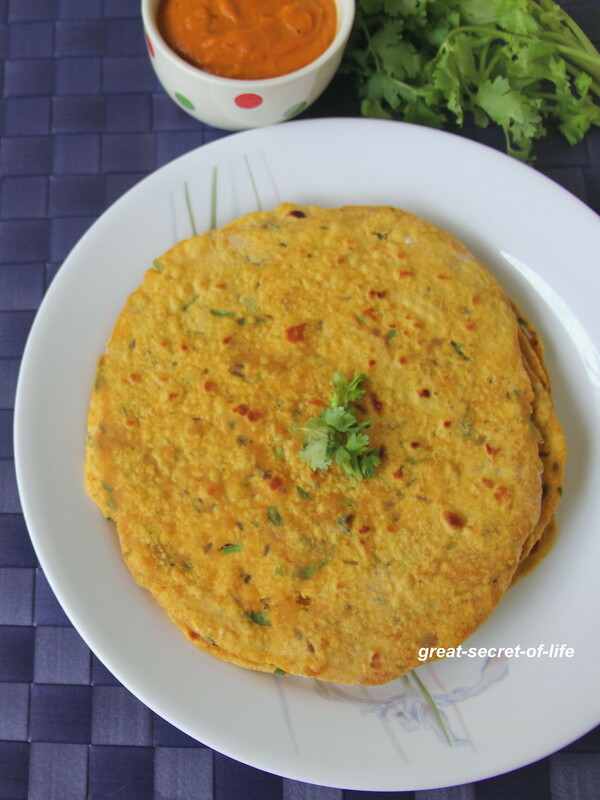 I love this roti, its my perfect weekend brunch item. 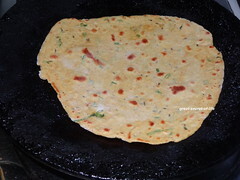 Perfect twist to the normal rotis!! 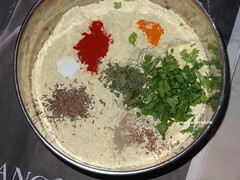 Lovely roti's will try this soon :) bookmarking it!! 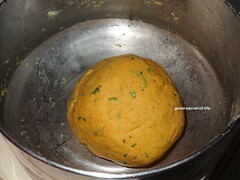 one of my fav roti,looks inviting! !